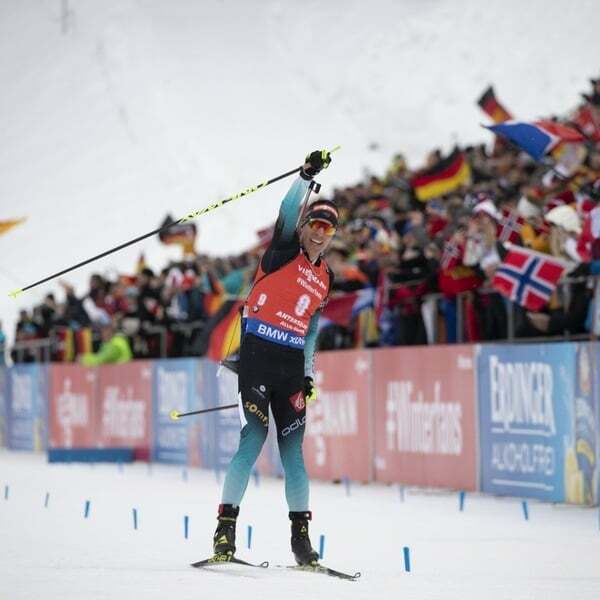 An organizing committee that shares the same values and that has transmitted them to the most important winter sports event in the Nordic skiing world. 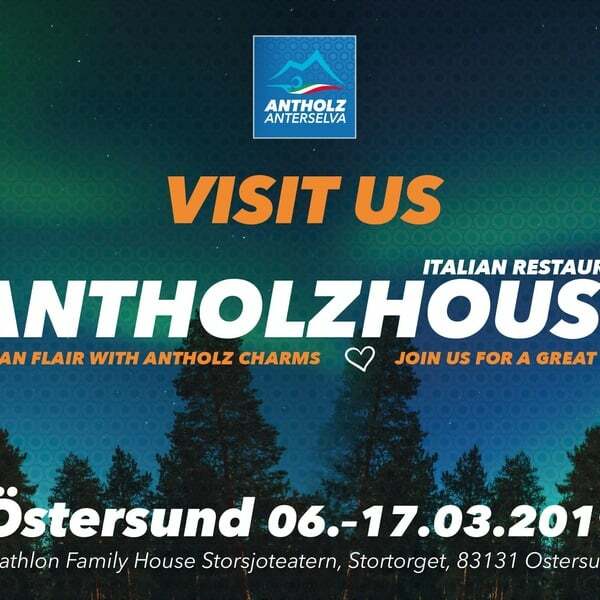 Three partners in a single project, Anterselva/Antholz 2020. 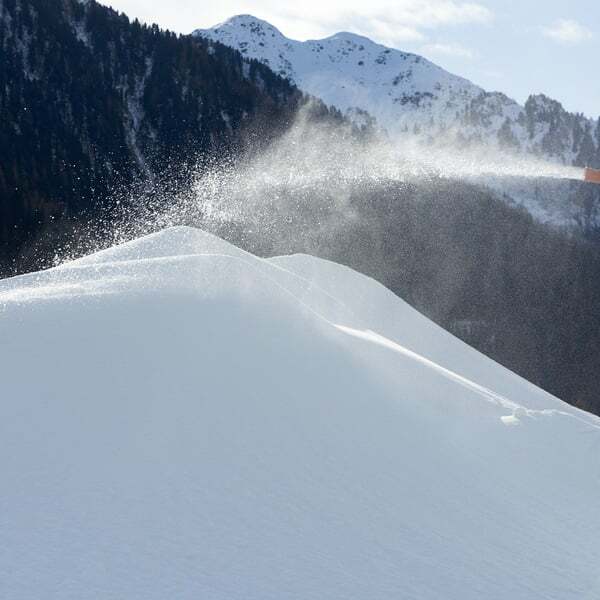 Sportful is the product of a great passion for cross-country skiing and cycling and was created with the unwavering goal of making athletes faster, lighter and more protected when practicing the sports they love. Karpos emerged from this experience and directed its gaze upward, creating garments for those who love to move with speed, lightness and safety in the mountains. 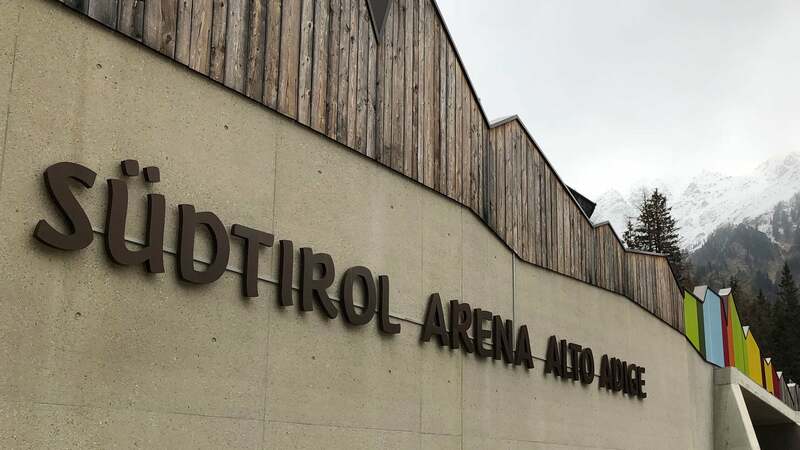 These are the elements that will characterize the next Biathlon World Championships, which will bring the Südtirol Arena in Anterselva to life in 2020. 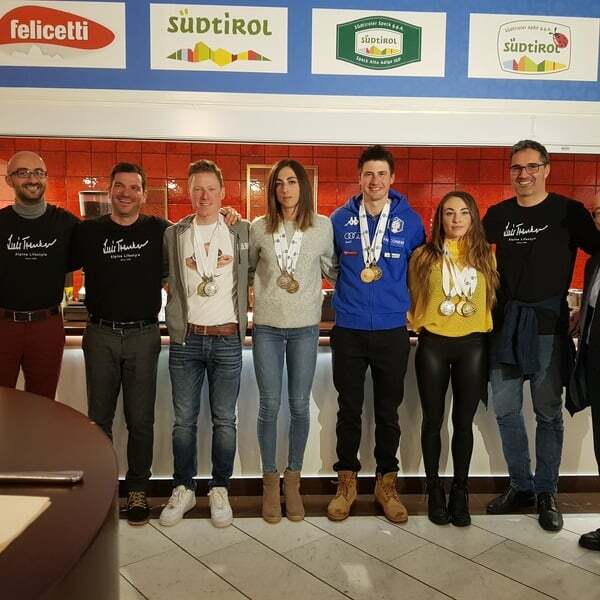 A collaboration that will bring together Sportful, Karpos and the organizing committee of Anterselva/Antholz in partnership for the next three years, starting with the world championships in 2020. 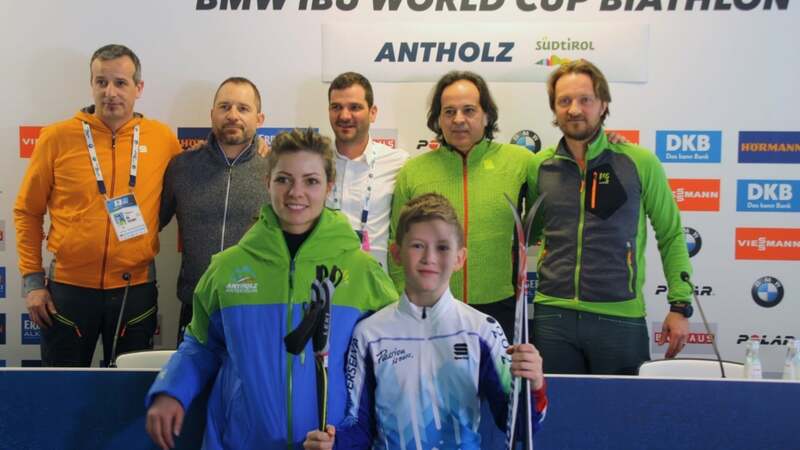 A story that is yet to be written and that will bring great satisfaction to the world of winter sports and beyond.